Each year, the Italian Ministry of Cultural Heritage and Activities and Tourism appoints a panel of seven experts to select the next Italian Cultural Capital, a small city highlighted for 12 months to promote its cultural heritage and artistic treasures through special events, itineraries, and services. Cultural Capitals in past years have included Mantua, Pistoia and Matera; for 2018, the spotlight has turned on one of the most fascinating cities on the island of Sicily, a bustling metropolis with a richly variegated history that is reflected in everything from its architecture to its cuisine: Palermo. 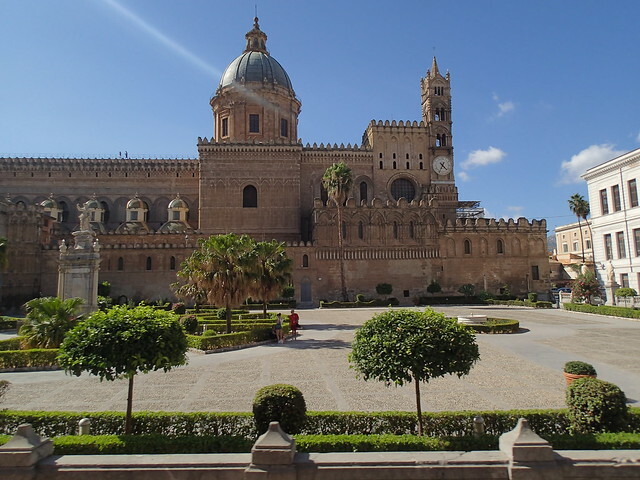 Many cities in Italy have long histories of successive conquests and rulers, but Palermo is unique in that every new wave over the millennia has left a lasting mark. The original Phoenician colony's strategic military and trading position attracted invaders beginning with the Carthaginians and moving through the Greeks, Romans, Arabs, Normans, Swabians, and French and Spanish Bourbons. Each impacted the city's art and architecture, language, and cuisine, leaving behind a historic center that is a fascinating patchwork of styles and a local cultural that is uniquely multiethnic. Famous for everything from its Byzantine mosaics to its modern streetfood, Palermo is an unforgettable city to explore and discover, layer by layer. Mount Vesuvius may be Italy's most famous volcano, its place in the annals of history guaranteed with the destruction—and, more importantly, preservation—of the Roman town of Pompeii in 79 A.D. Vesuvius looms over one of the most densely populated stretches of coastline near Naples, and is generally viewed as a benign giant, quietly venting steam and smoke and ultimately fated to erupt again. The King of the Bay of Naples is your neighbor who keeps a friendly but unpredictable watch dog chained in his yard. 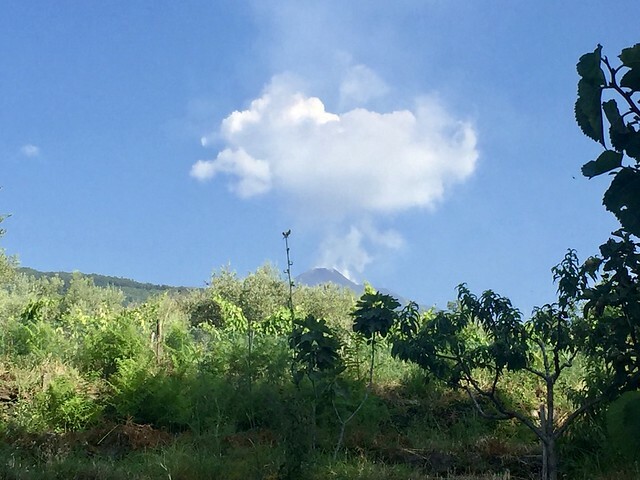 Mount Etna, on the other hand, is your neighbor who has a pack of snarling, howling beasts roaming the streets, terrorizing the neighborhood and posing a constant threat of death and destruction. This lively volcano on the east coast of Sicily between the cities of Catania and Messina is the largest in Europe, and one of the most active in the world, a hulking yet dramatically beautiful mountain in a constant state of eruption. From belches of gas, bursts of steam, to full-on lava flows, Etna makes no bones about its danger to the millions of residents who live at its foot and the thousands of tourists who visit the hissing craters at its summit each year.